Click on the Mediation Training Tab for more information! Click on the Course Registration tab to register! 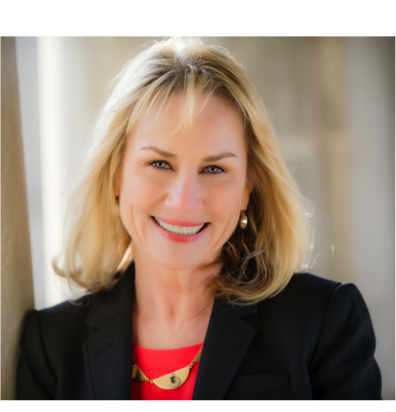 Lynn Gaffigan is a professional mediator in private practice with more than 20 years of experience, focusing primarily on family, employment and community topics. Her clients have included private individuals, businesses, associations and government agencies. A graduate of Emory University School of Law, her legal experience includes employment, product liability and general business litigation with King & Spalding in Atlanta, and Music Peeler & Garrett in San Diego, followed by a family law practice in Chicago. Prior to attending law school, she was a management and training consultant to financial institutions across the United States. In that capacity, she conducted workshops on supervisory skills, coaching, communication and customer relations in the context of the financial services industry. Her undergraduate degree is in psychology from the University of Colorado at Boulder. Ready for Mediation or Mediation Training?